River surveying in the Thames today we found several mayfly nymphs; aquatic juvenile mayflies equipped with gills for underwater living. Mayflies spend most of their lives in this form. The adult life of a mayfly is very short, sometimes as brief as a single day. They take to the air for the purpose of finding a mate, the females lay eggs in water and shortly after they die. 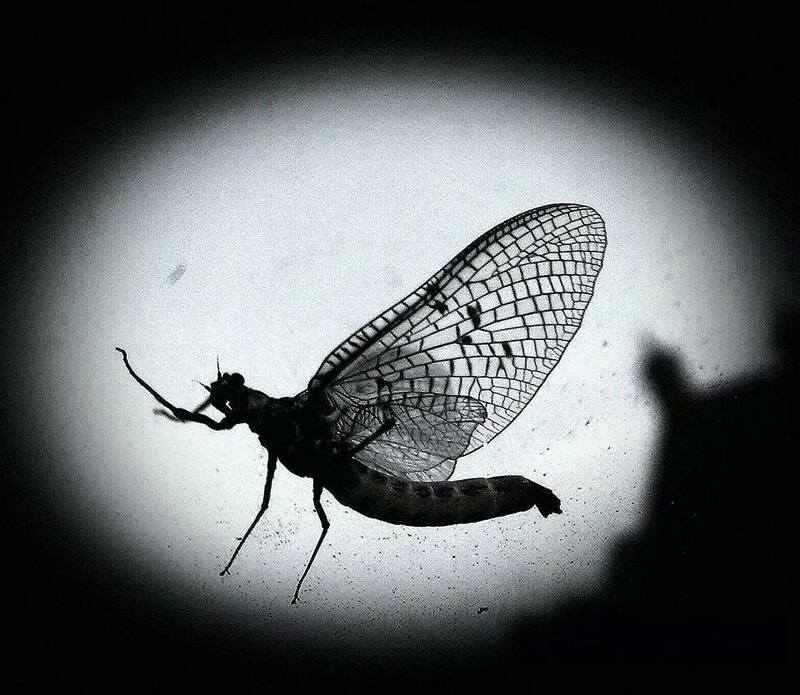 This striking picture of an adult mayfly was taken by Claudia Innes. I love the detail of the wings, beautiful!